A/C and Heat must work. Body must be in good condition. Tire tread depth must fit Abraham Lincoln’s on a penny head in within all parts of the tread (This is the actual standard instructed to Lyft Mentors). Seat-belts all need to work. 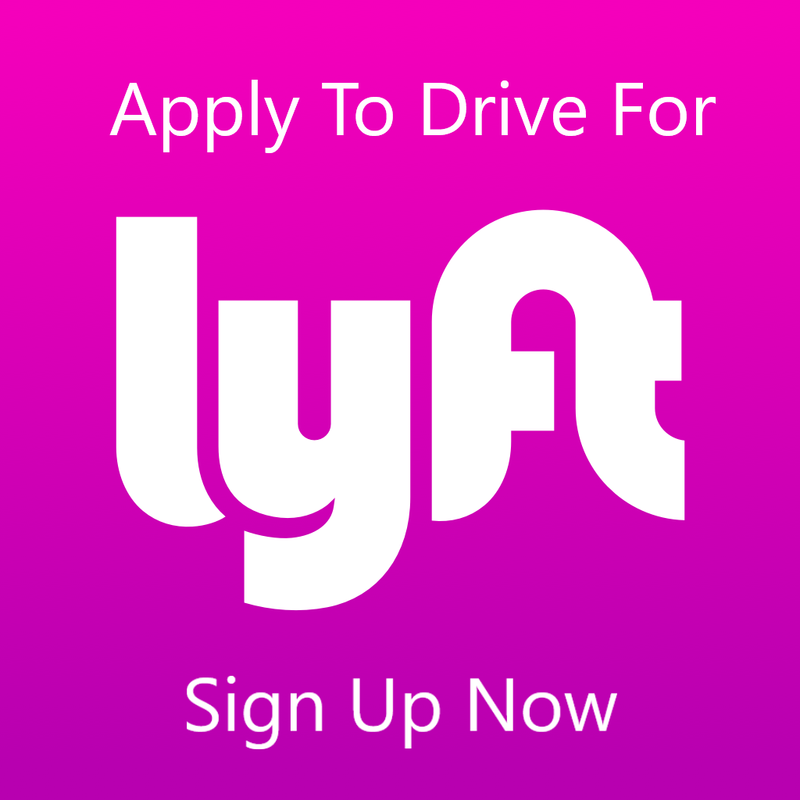 If you adhere to the Lyft car requirements then the first thing you need to do is click here for the new Lyft Driver application. This will preload the promo code from this page and ask for some basic information to be filled out including your name, email address, major city you will be driving in and phone number. So if you live on the outskirts of the San Francisco Bay Area, say in Danville, the you would enter San Francisco for the city and not Danville. 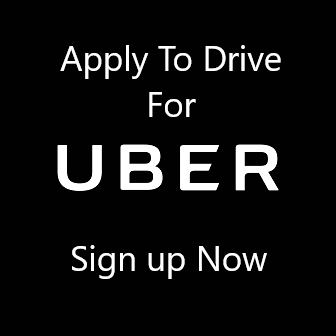 For more comprehensive information on how to apply to be an Uber driver please click on this link: Become an Lyft Driver – Lyft Driver Requirements.